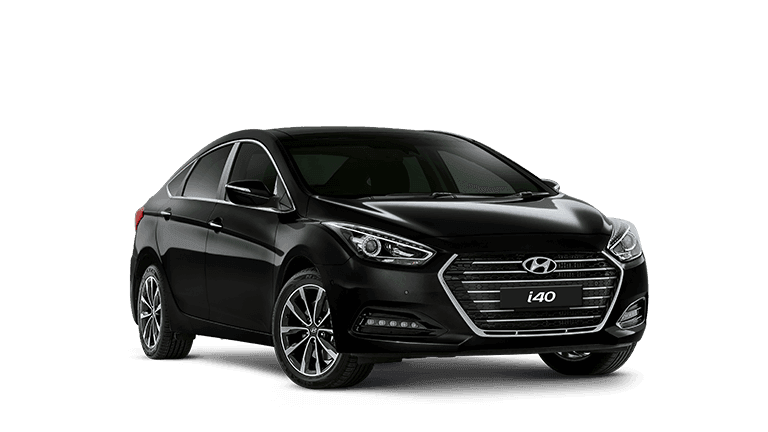 Welcome to the Finance Department at Hyundai Chullora. 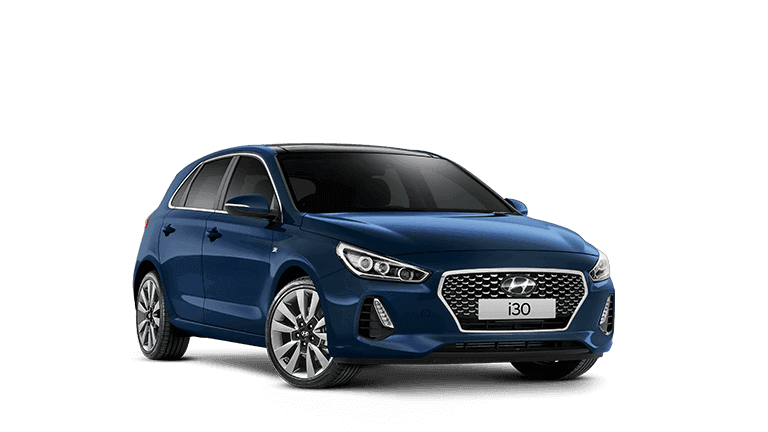 We know that purchasing a vehicle outright is right out of reach for many people so finding a Finance solution that works for you can be just as important as finding the right vehicle. 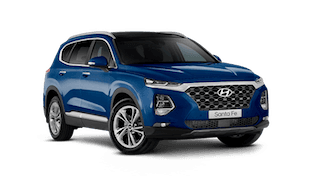 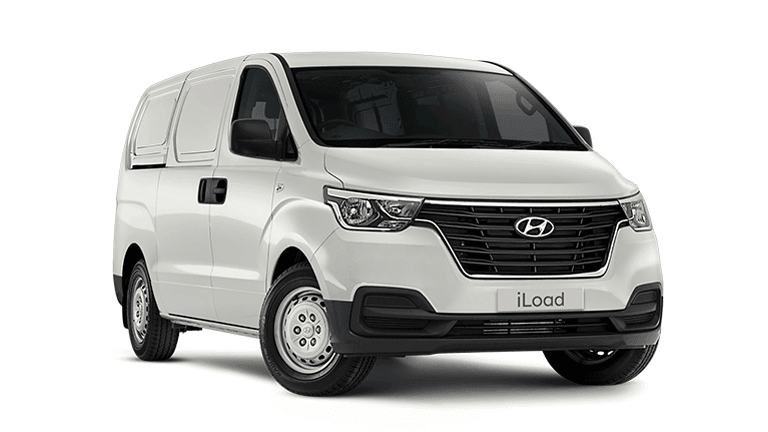 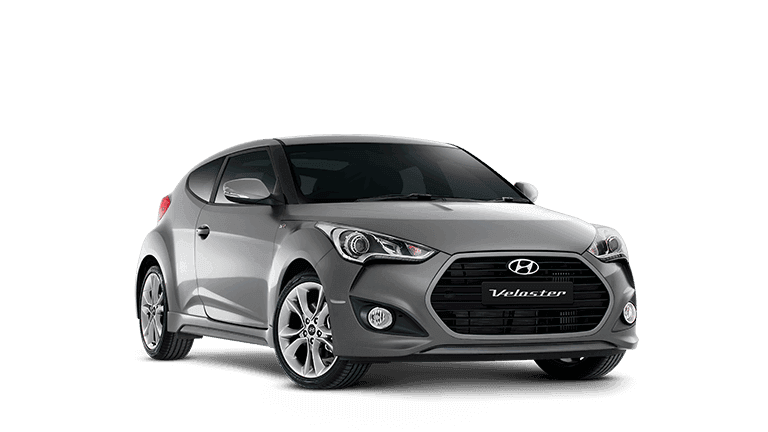 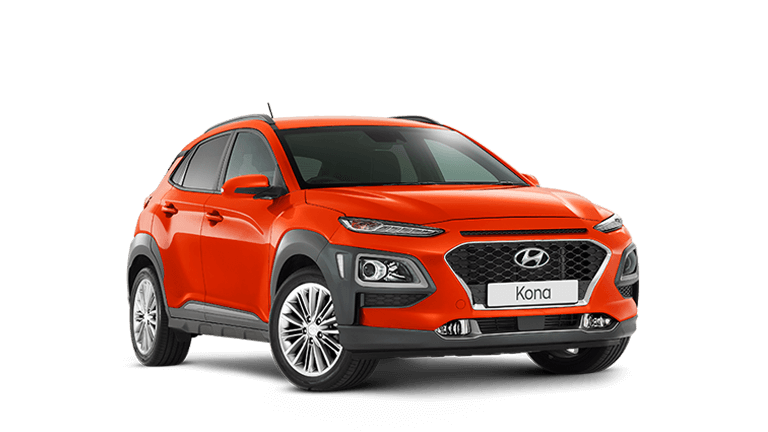 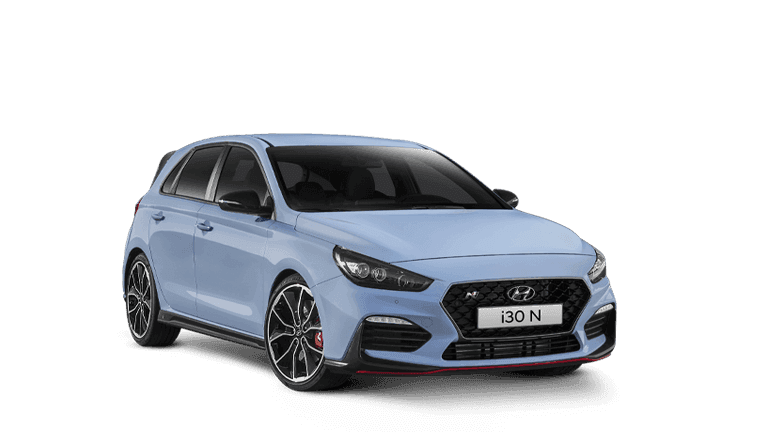 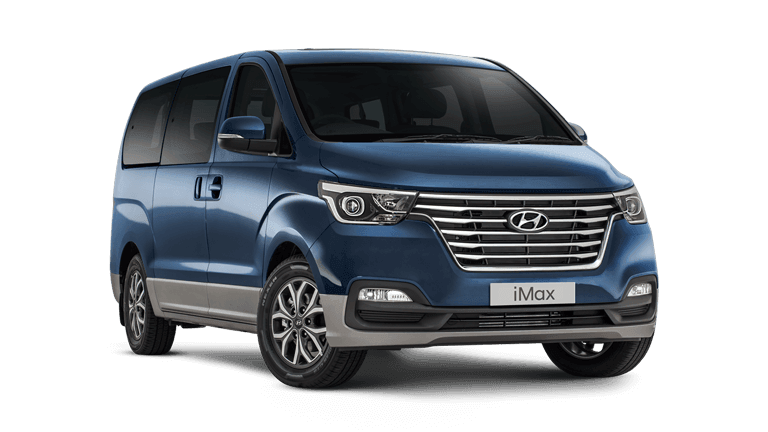 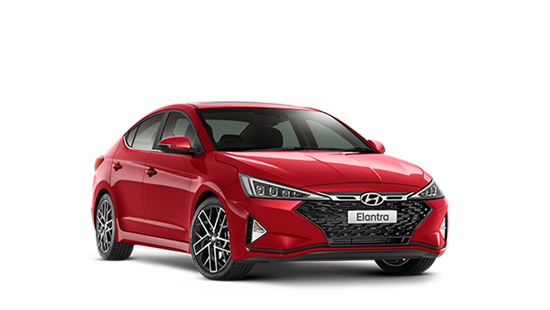 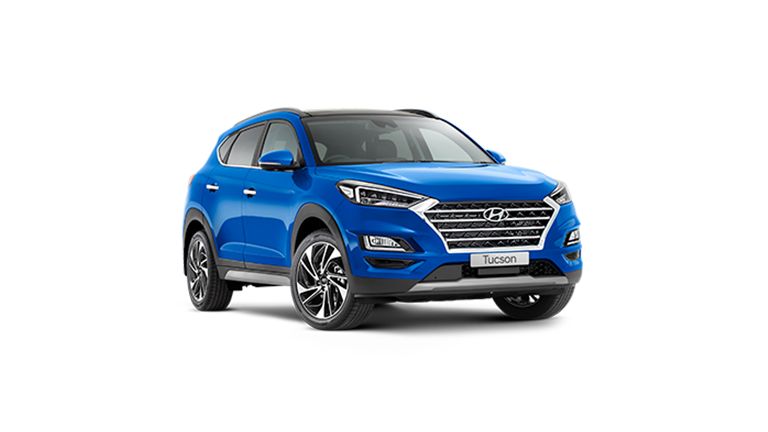 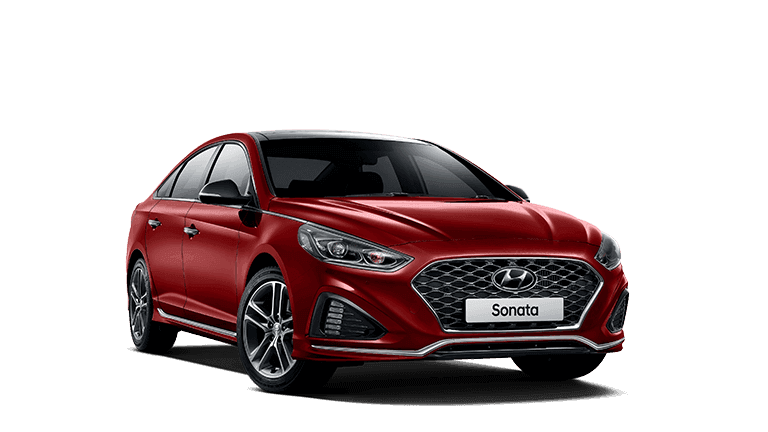 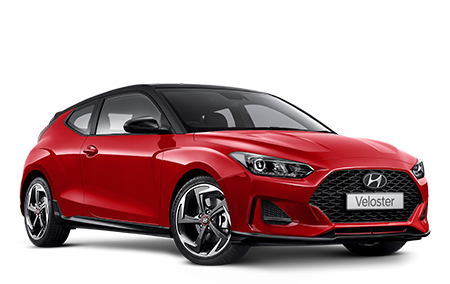 At Hyundai Chullora, we have a range of Finance options to suit every budget. 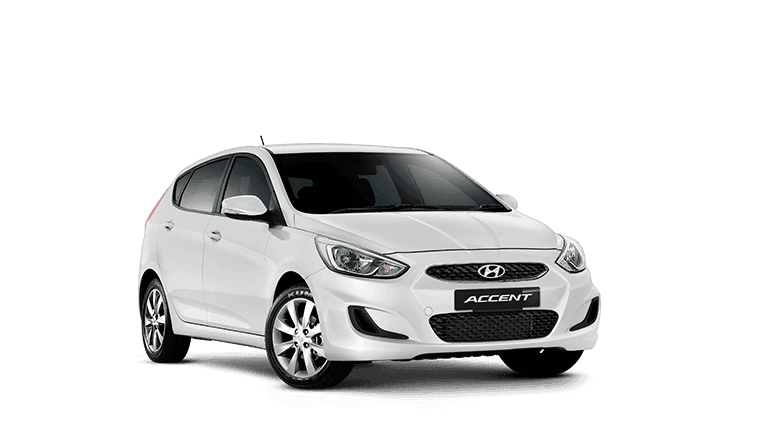 Why not explore what we can do for you and take home the right vehicle, right now!